It’s time for the Fans’ #SharkOfTheMatch from Sale Sharks v Newcastle Falcons! Retweet to vote for Tom Curry. 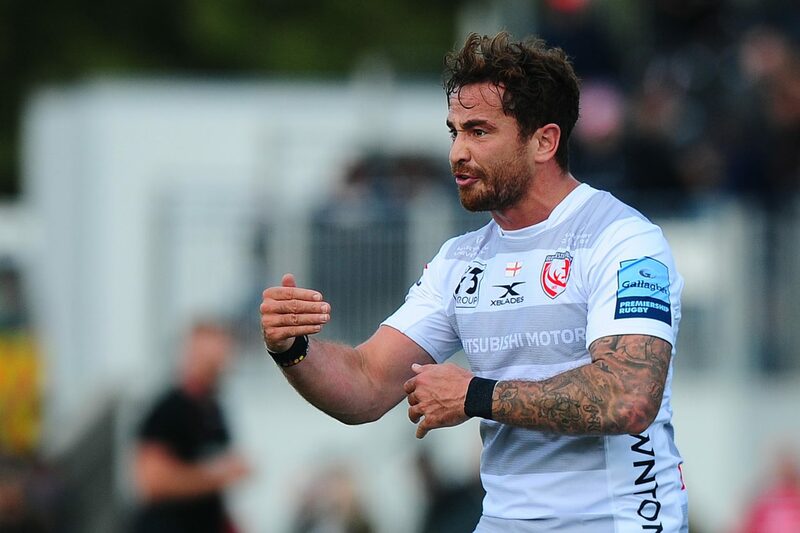 The powerhouse back-rower returned from his latest injury layoff and produced a man of the match performance in front of a watching Eddie Jones to ensure Sarries kept hold of their 100 per cent record.